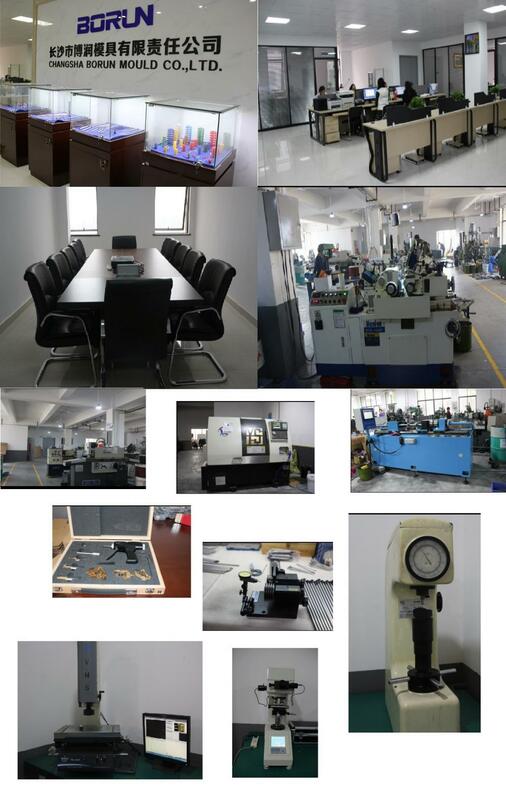 Imported raw materials, most precision, excellent coating options, Advanced hole polishing technology. sliding fit is available for all valve pins and valve bushes with the same size. 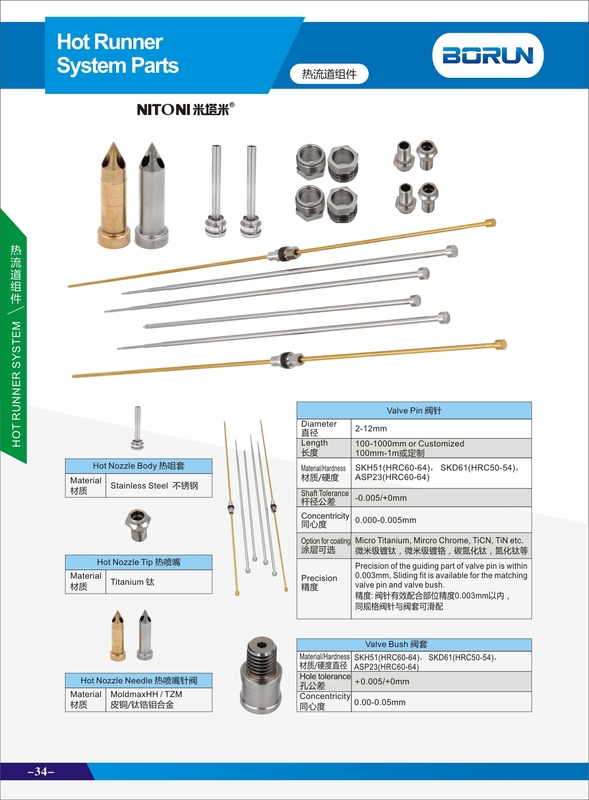 Experienced turning technology for all kinds of materials for nozzle parts, guarantee your desired specification.The Valve Pin And Valve Bush tolerance can be up to±0.002 and ±0.005.Welcome to send your inquiry for the special valve pin and bush. Looking for ideal Hss Valve Bush Manufacturer & supplier ? We have a wide selection at great prices to help you get creative. All the DLC Coating Valve Bush are quality guaranteed. 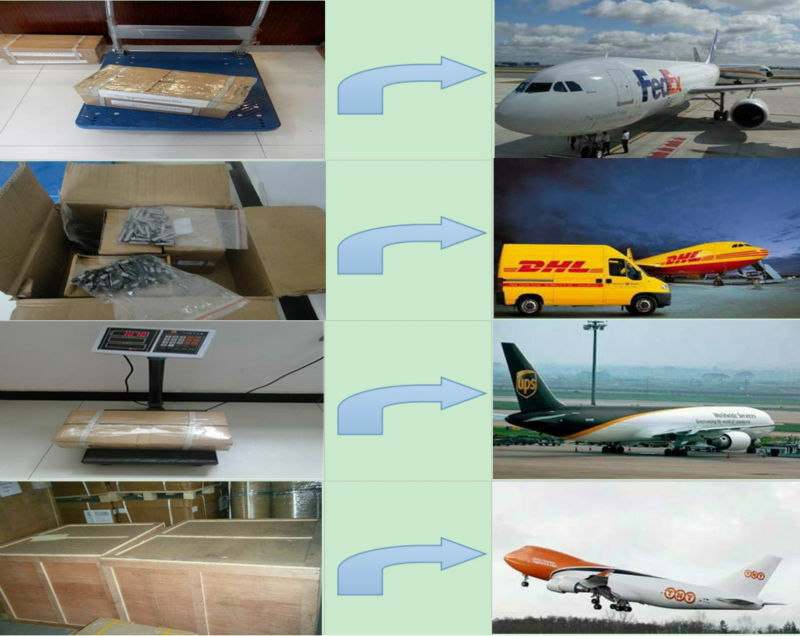 We are China Origin Factory of OEM Valve Bush. If you have any question, please feel free to contact us.